Welcome. When you look for the highest quality real estate service, look no further than Sean Jeffrey, a RE/MAX Associate. 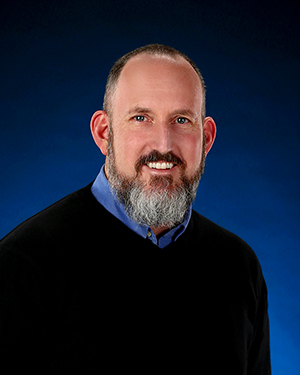 Sean has the knowledge and experience to answer all of your questions and has proudly been serving Whatcom County and its real estate needs for 20+ years. Sean has been our realtor since 2005. In the past 10 years we have bought 2 homes, 1 boat slip and a 4-plex. As well as sold 2 properties. All quick and painless. He is very knowledge, very quick to respond and a superb realtor. We highly recommend Sean and he will be our ONLY realtor for years to come!